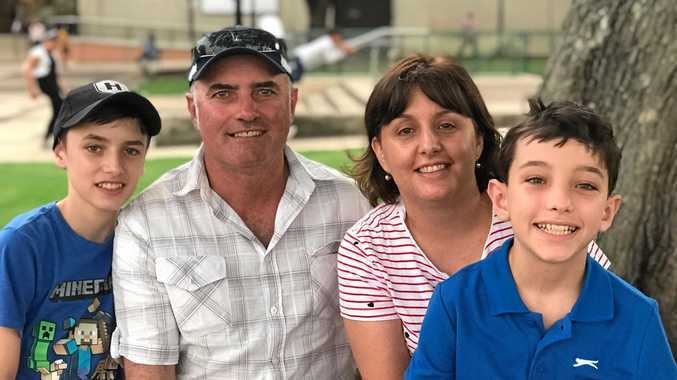 Fitness centre: While many outdoor sports are wrapping up for the year, new seasons are just around the corner at the Stanthorpe Fitness centre. Outdoor soccer may be coming to an end but indoor soccer will be starting next month. 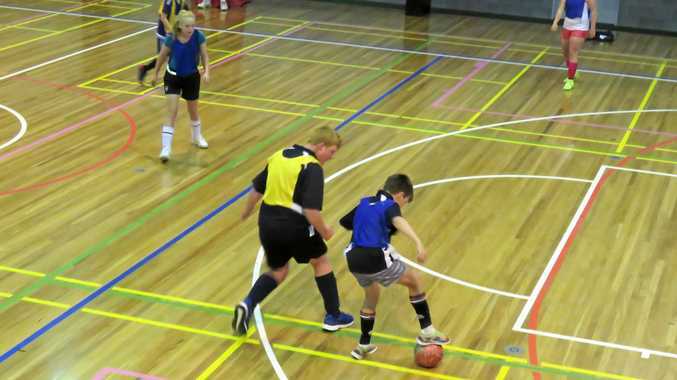 The Stanthorpe Fitness Centre is currently taking registrations for the mixed futsal season kicking off in October. Players can register as a team and will need a minimum of six players and a maximum of 10. Teams play five a side with a minimum of one female on the court at all times. Individuals can also register to play without a team. All players must be 13 years or older. Futsal will be played on Thursday nights with the season starting October 11 and continuing through to the end of November. The centre has also been busy with other organised team sports. As a successful first season of social mixed netball wraps up in the next two weeks, the centre is taking expressions of interest for a second season. Cost is $50 per team per game with a minimum of seven players a team and two males in a team. Mixed volleyball will continue for two more weeks with teams or individuals encouraged to come along on a Wednesday night. Cost is $5 per person. The centre is also taking expressions of interests for a season of table tennis. Price and game nights yet to be determined.